Los Angeles County is home to more than 35,000 non-profit organizations. According to the California Community Foundation (CCF), local non-profits form a powerful network that serves the County’s most vulnerable residents. However, these organizations are already stretched for resources and experience tremendous competition for limited funding. Since the beginning of the Great Recession, philanthropic leaders in Los Angeles County have watched as the decline in charitable giving has accelerated—Los Angeles County residents are donating $1 billion less to charitable causes than they did in 2006. 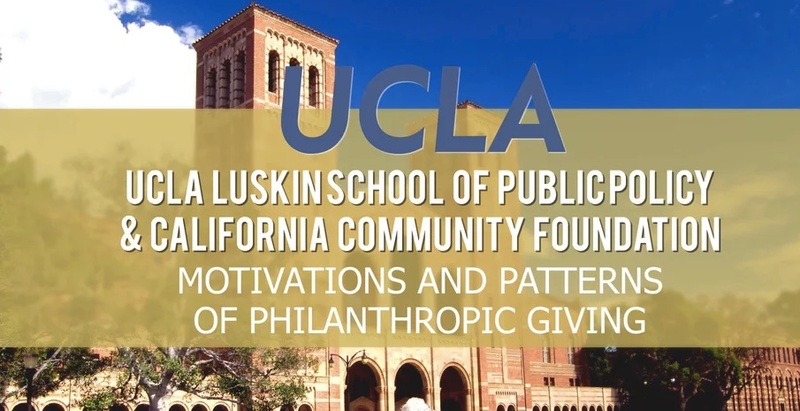 The UCLA Luskin School of Public Affairs and CCF were interested in asking Los Angeles County donors about their charitable giving and understanding their behaviors and giving patterns. 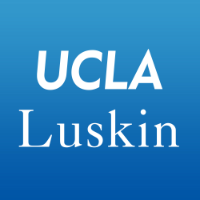 UCLA asked EVITARUS to design a study that would accomplish these objectives. In response, EVITARUS designed and conducted a first-of-its-kind regional survey of 1,200 LA County residents. The research was conducted online, and assessed the priorities and motivations that drive individual charitable giving of LA donors. Among other findings, the research demonstrated that, given the opportunity to make a large gift to Los Angeles, donors' highest priority would be ending homelessness. At the same time, of their contributions to basic needs causes and combined purpose organizations in 2015, only one-third went to locally focused non-profits. In combination with IRS data, the research findings formed the basis of a report entitled The Generosity Gap: Donating Less in Post-Recession Los Angeles County, co-authored with UCLA through support from CCF. The report was released at the Center for Nonprofit Management's 501(c)onference. This research is a part of CCF’s ongoing efforts to inform and inspire Los Angeles residents to give back to their community and help solve Los Angeles County's most pressing challenges, whether by volunteering their time, donating to their favorite causes, or creating a legacy for future generations.